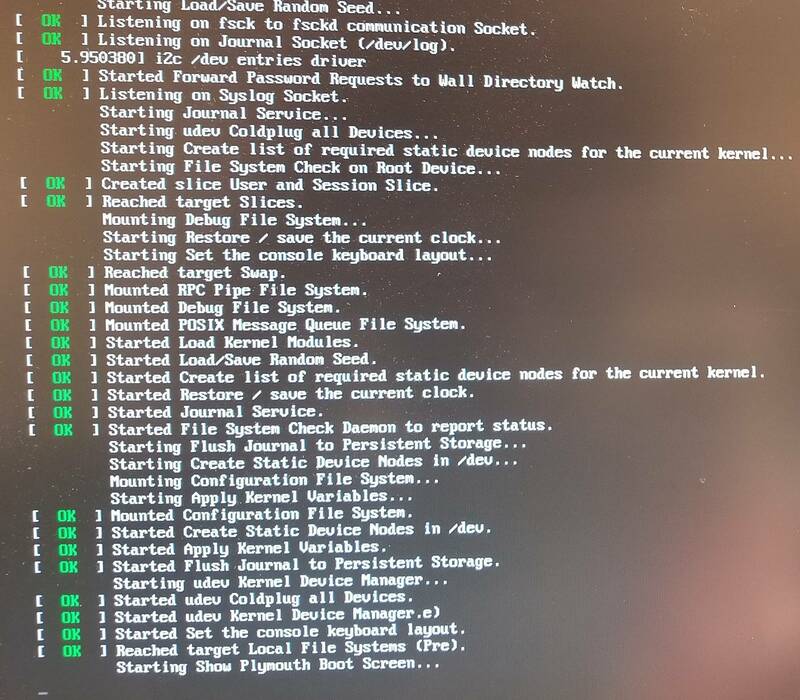 I have been trying to install Raspbian Stretch w/ Desktop for a while, and I finally got it to successfully install after repeatedly attempting the install via NOOBS (including this because I am not sure if this may have caused the problem). Is there a way to fix this bug? NOTE: I am using a Raspberry Pi B+, and I was previously using Raspbian Jessie before with working programming. The SD Card is a 8GB UNIREX. Browse other questions tagged raspbian pi-b+ desktop or ask your own question.